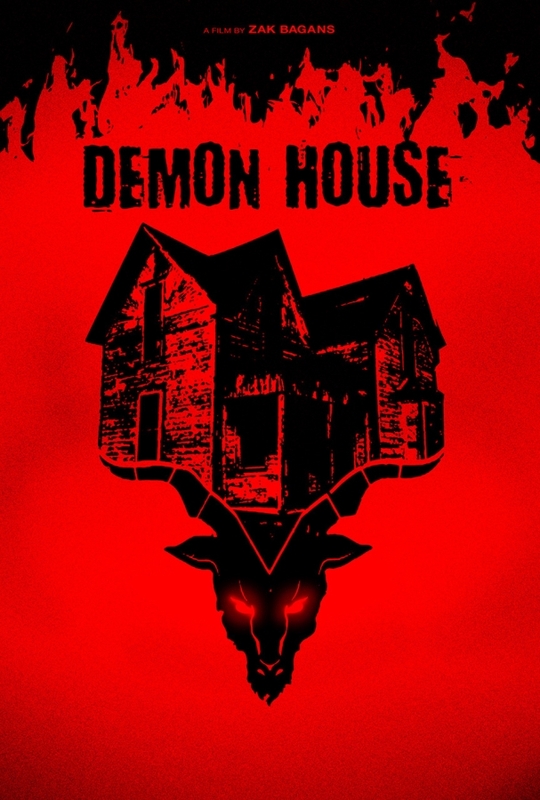 Demon House is an upcoming horror documentary. 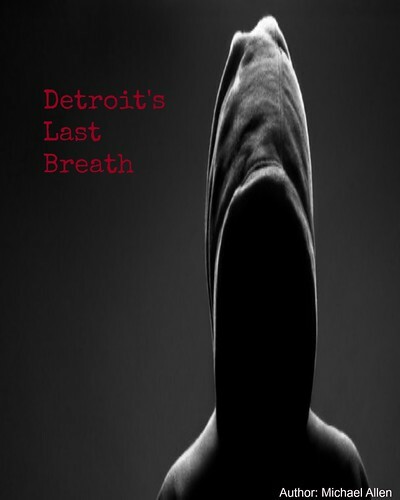 Developed by director Zak Bagans ("Ghost Adventures"), this title will be released in mid-March. The film's story involves a real haunted home. Built in Indiana, this home has been described as a "Portal to Hell." Freestyle Releasing will launch the film, via Video-on-demand and a limited theatrical launch. The film's first movie poster and story details are hosted here. The synopsis mentions that Bagans has purchased the home. Not much later, Bagans invites some of the home's former residents to come back and talk about their experiences, inside. Filming was interrupted as demonic possession threatened. And, Bagans promises that this movie will keep you on the edge of your seat! Demon House will release on March 16th, in the United States. Horror fans will not have to wait long, to find out what Bagans has uncovered, in this one-of-a-kind thriller. Release Date: March 16th, 2018 (VOD, Limited Theatrical). Cast: Zak Bagans, Jay Wasley and Billy Tolley. Zak Bagans also produced "Paranormal Challenge:"